The first step when planning to sell scrap metal is a magnet test. Placing a single magnet on the metal that you’re selling helps determine what type you will be selling. If the magnet sticks, then your metal is a ferrous type, either steel or iron. Ferrous metals are common and often only earn a little profit. It can still be properly recycled and that is a good contribution to environmental efforts. When the magnet doesn’t stick, then you have a non-ferrous metal on your hands. Copper, aluminium, brass, and other important metals are non-ferrous, and you can get a better price for these items. These metals are also better because they do not degrade during the recycling process, meaning they can be recycled an infinite number of times. Well-known scrap metal buyers like Global Resources International Pty Ltd purchases all sorts of metal, and they assign different prices to each kind. 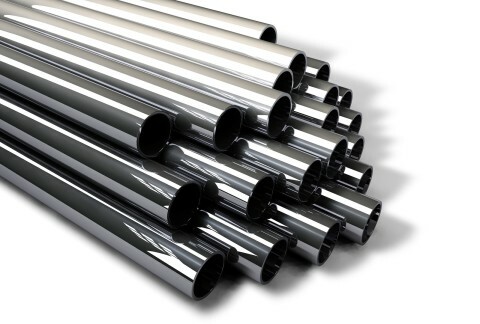 Steel, for example, is one of the most common metals around–you can find it in cars, appliances, and buildings—and commands a relatively lower price. The only way you can make a bigger profit out of selling steel scrap is to sell it by the ton. If you want to earn serious money with scrap metal, the best types to dispose of are copper and brass. Copper is used for electrical wiring, while brass is used for plumbing. Both are important to a country’s development and highly useful in utilities. Recycling metals ensures that less raw ore is needed to be mined, lowering the energy consumption for creating them. This helps the environment greatly, and can benefit you as well if you are smart enough to sell your scrap to the right people or company.